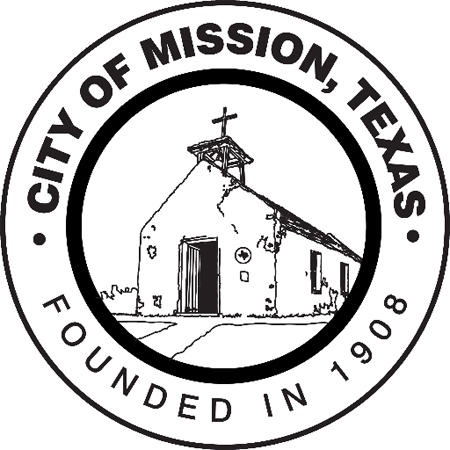 The Mission city council is in the midst of interviewing and reviewing applicants for the job of city attorney, one of whom is council member Gus Martinez. If he is selected for the job, it would have a domino effect on the council. Attorney Robert Galligan — serving as attorney for the city on a temporary basis — said Martinez, the Place 4 council member, would not be able to simultaneously hold the positions of council member and attorney, meaning he would have to resign from the council in order to accept the job. However, even if he did resign, it would not be immediate as Martinez would have to stay on as a holdover until a replacement was found. If a council member resigns with more than a year left on their term, then a special election must be held to fill the seat. However, if less than a year is left, the council can appoint a replacement for the seat. Martinez, though elected just last year, ran in a special election to fill the unexpired term of now-Mayor Armando O’Caña who resigned from the Place 4 seat to run for mayor. That seat is up for election in May 2020. But whether any of those steps will need to be taken is far from a certainty as the council is still conducting interviews and they have made no indication publicly as to how likely it is they will select Martinez for the job.